The story of your brand is being told on social media right now. We will get you in the conversation. Effective social media marketing requires great content, leading edge technology and razor sharp strategic planning from people who understand your business. You need an Evil Genius to help you wade through all of the social media channels and information. We use Social media marketing as a way to increase your web presence. 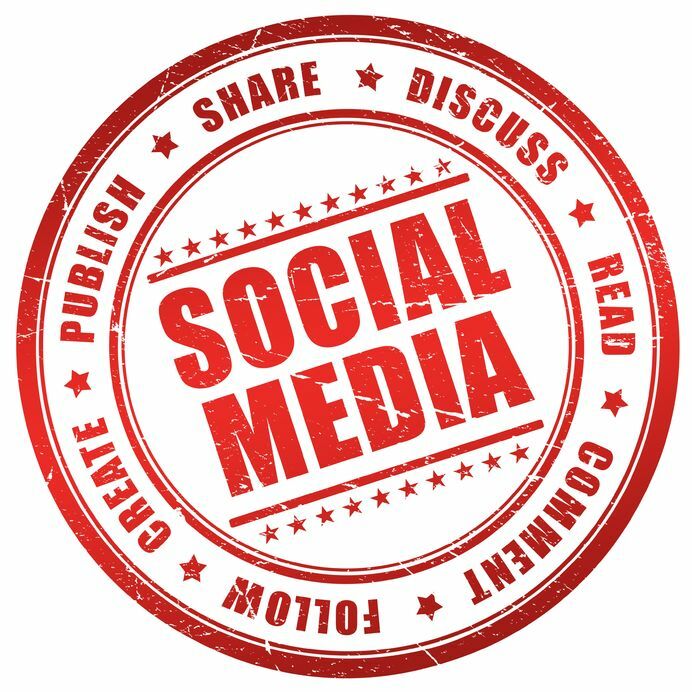 Effective social media marketing requires great content, leading edge technology usage and razor sharp strategic planning from people who understand your business. The staff at Evil Genius will write content that is remarkable, unique, and newsworthy. Your content will be marketed by disseminating it to the vast social media and viral public relations sites. This is a comprehensive program that targets a variety of different social media sites, blogs, bookmarking sites, and engages viral public relations. And most importantly, with an evil genius on your side, your conversations in the world of social media will be wickedly addictive.